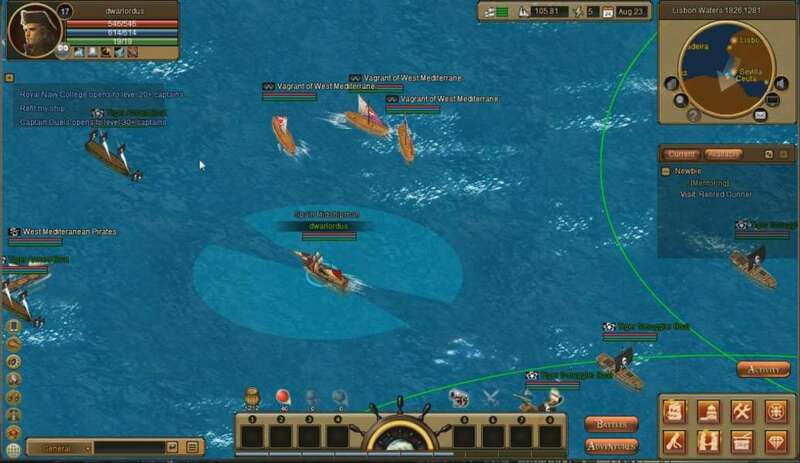 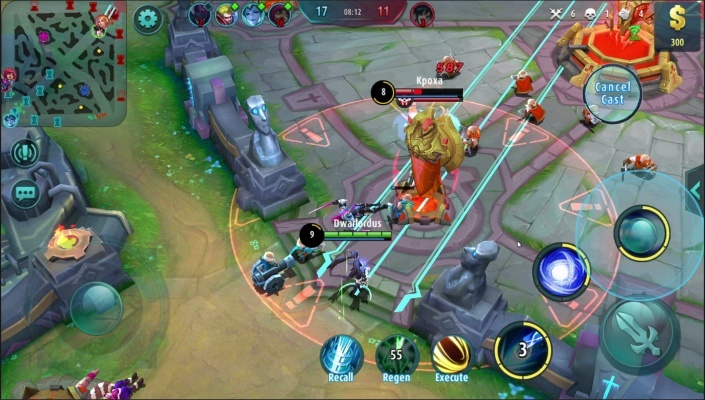 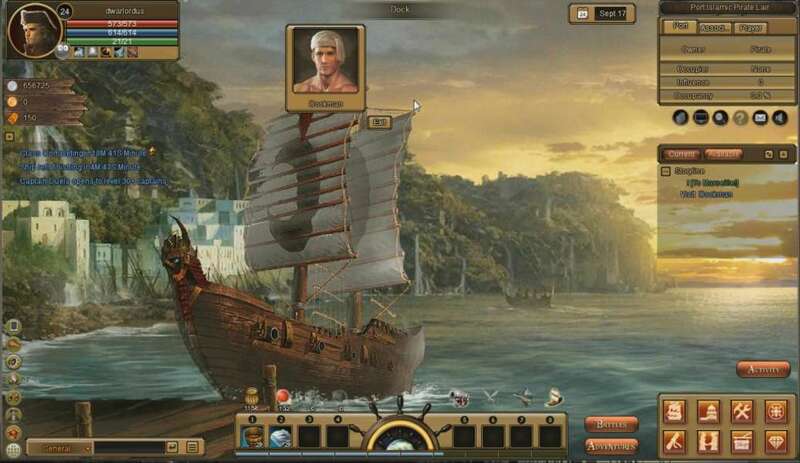 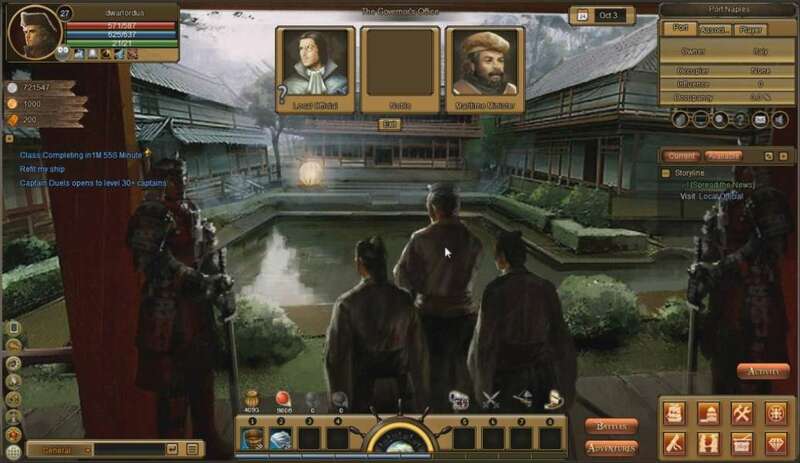 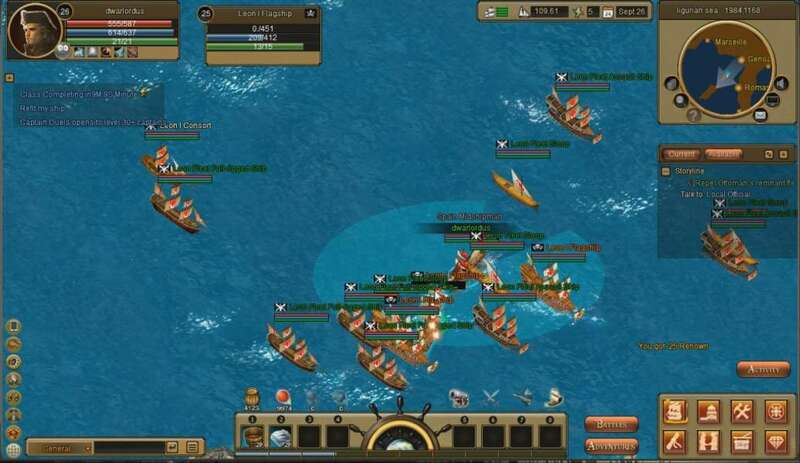 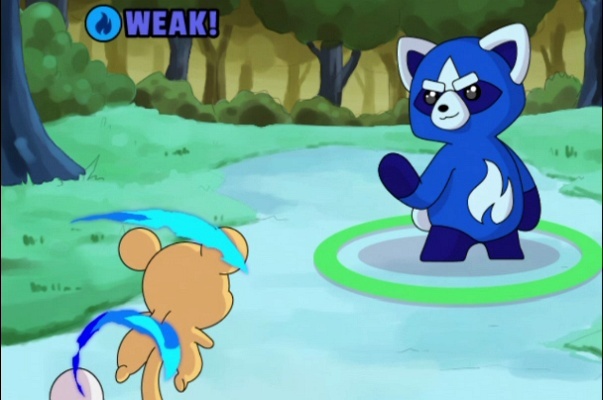 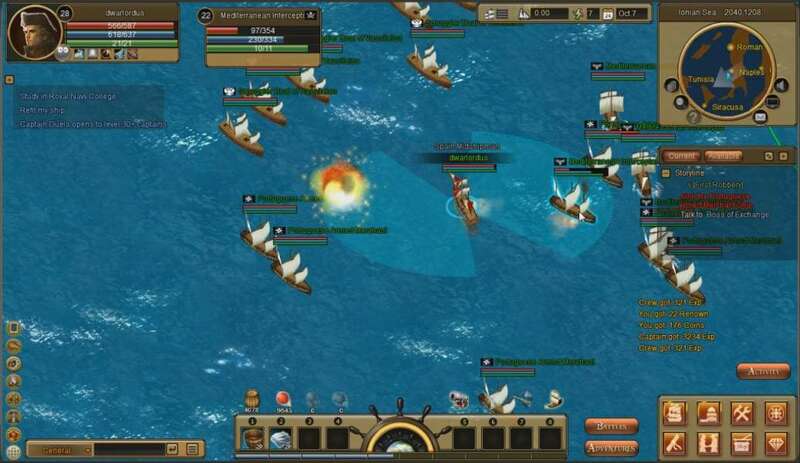 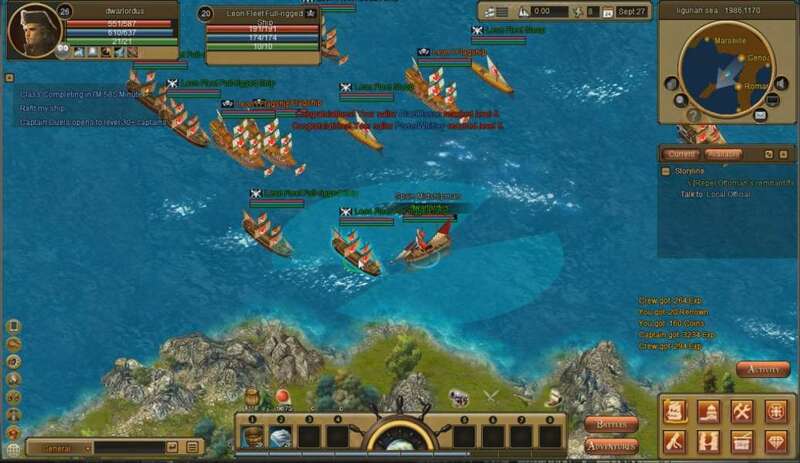 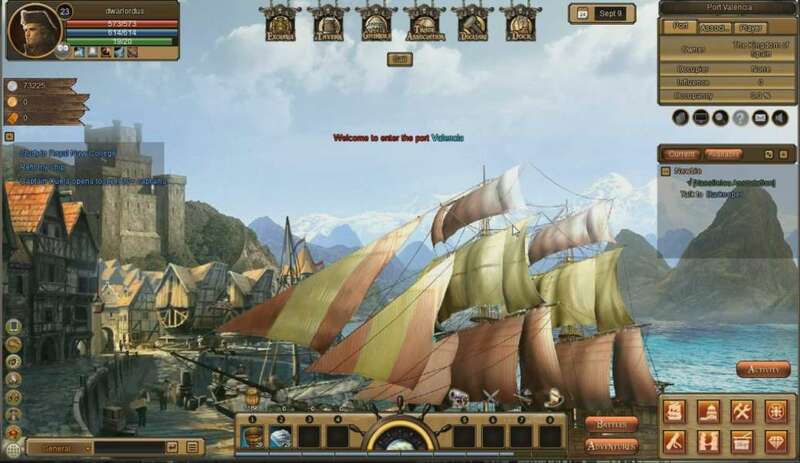 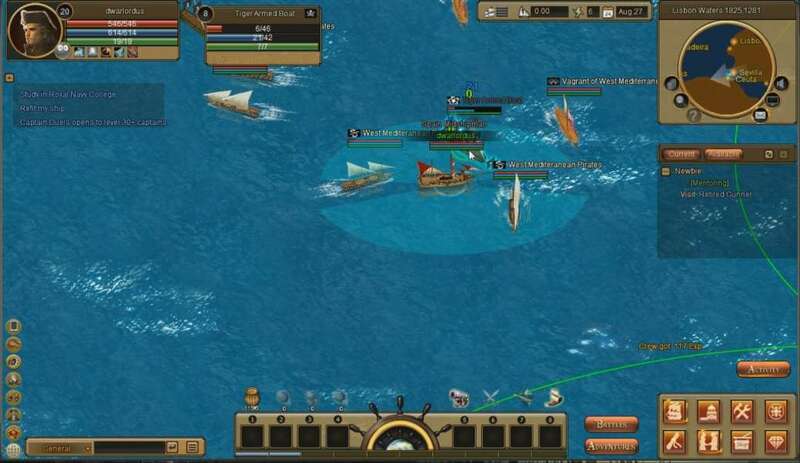 Seven Seas Saga is a Browser Based, Free-to-Play Role-Playing MMO Game that allows players to fight on the bloody seas.
'' 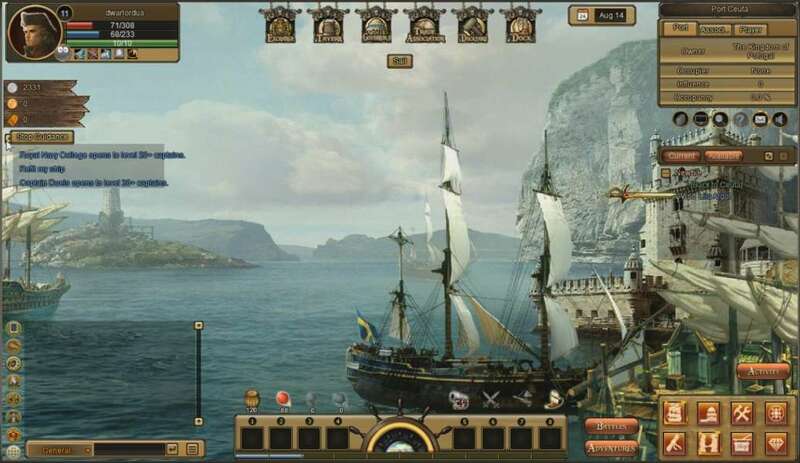 Seven Seas Saga (SSS) allows players to fight on the bloody seas for pirate treasure, fight pirate ships, do business, and contribute their countries. 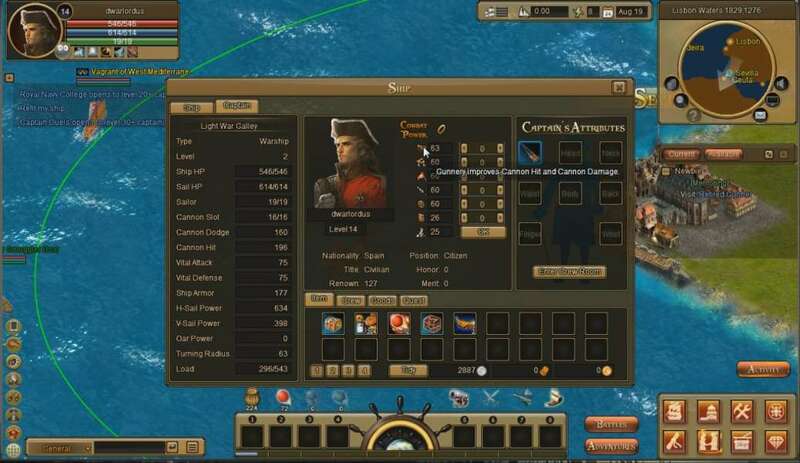 SSS allows players to choose from merchants, pirates, or those who fight to keep the seas free. 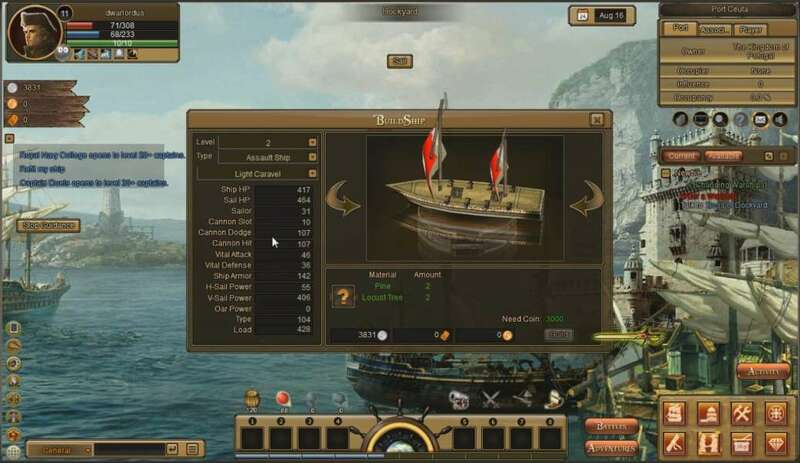 Players also can choose to play as any group at anytime creating merchant pirates, merchant navy officer, or even a navy officer pirate. 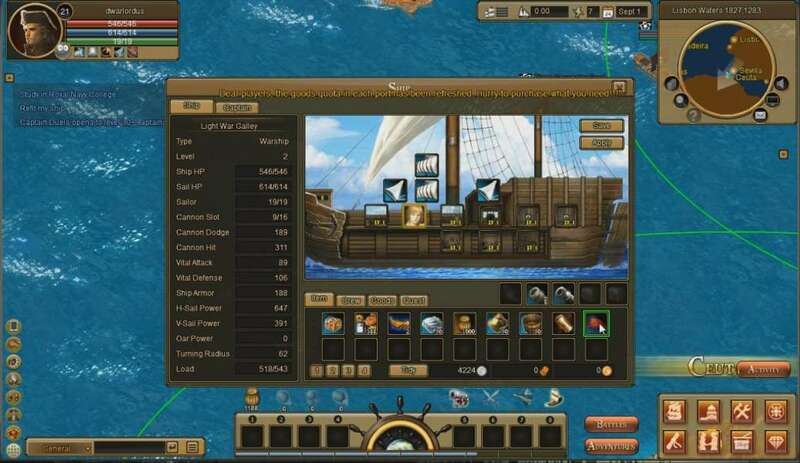 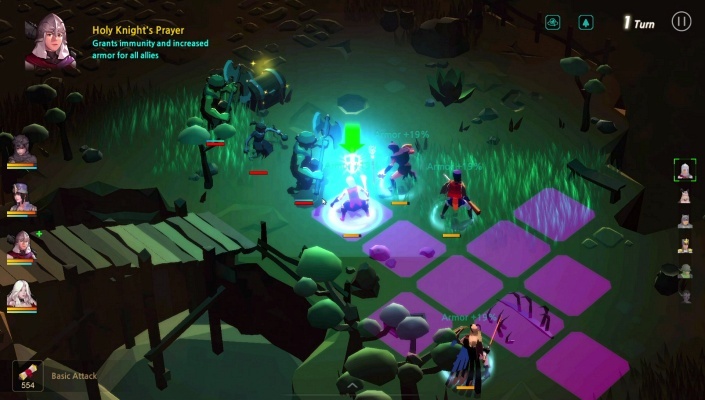 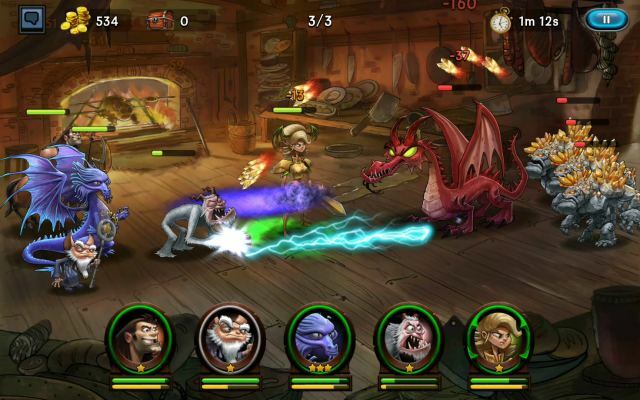 Players are given quests, maps to discover treasure, and items to trade at the many harbors in the game.